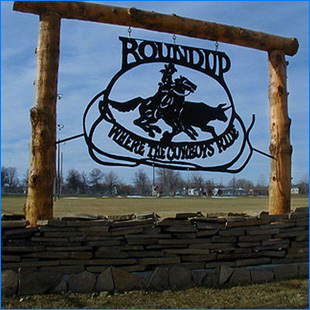 The airport is located just North of the city of Roundup Montana, on Airport Road off of Highway 87. 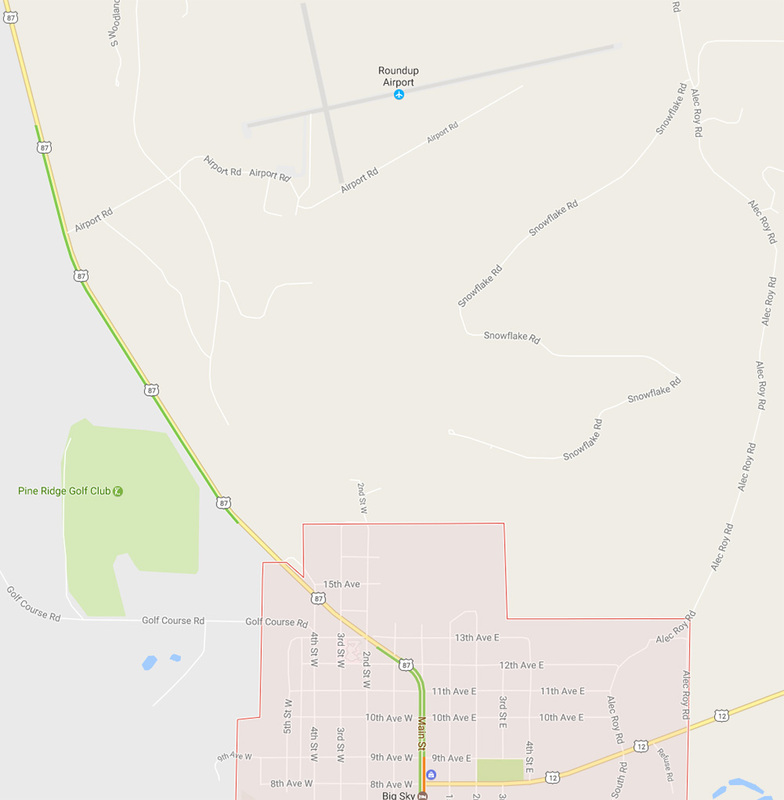 Musselshell County hereby announces its proposed Disadvantaged Business Enterprise (DBE) participation goal of 3.93% for FAA-funded contracts/agreements. The proposed goal pertains to federal fiscal years 2018 through 2020.